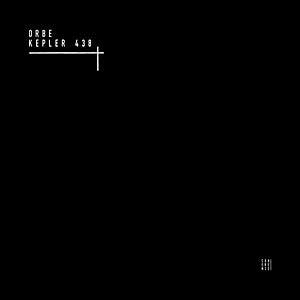 Shlomi Aber's Be As One Imprint launches its vinyl-only Coherence series with Orbe's Kepler 438 double LP, a work of dreamy, hypnotic, carefully programmed techno. Orbe, owner of Orbe Records and an associate of Alex Under's CMYKmusik, got his start at age 14 in the underground breaks scene of Algeciras, a port city in the southern Spain. His interest in the search for a conceptual sound drew him to techno rhythms, working with Elektron Monomachine and MPC5000 on a style that earned him releases on labels like Analog Solutions and live performances in in cities like Moscow, Yekaterinburg, Barcelona, Berlin, Verona, Madrid. . . . 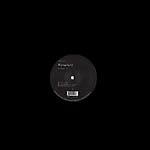 In 2014, Orbe launched Orbe Records with Eduardo de la Calle's Welcome Back, Oreol 12"; the label's releases have since been played by John Talabot, Maceo Plex, Ben Sims, Josh Wink, and many more.